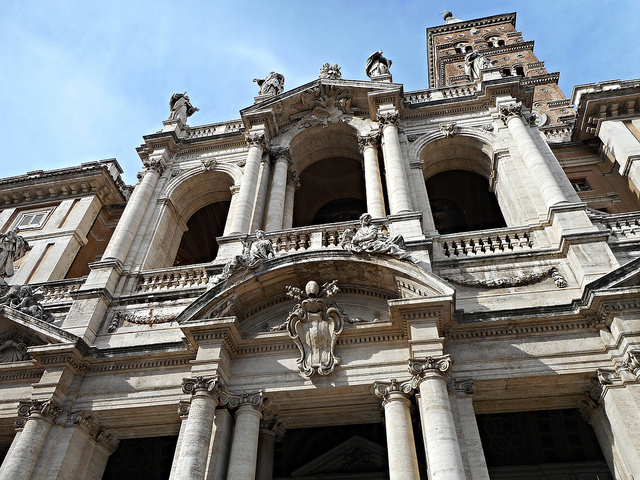 The Basilica di Santa Maria Maggiore is known as the largest Catholic Marian Church in Rome. At 7,360 square meters, it has held this title over 25 other Marian churches for about sixteen centuries. It is also one of the few major basilicas to retain its original structure, despite a 14th-century earthquake and subsequent renovation. Its decorations and additions are the cumulative work of various popes who presided in different eras, but the interior structure has been the same since the time Pope Sixtus III was in power in the fifth century. 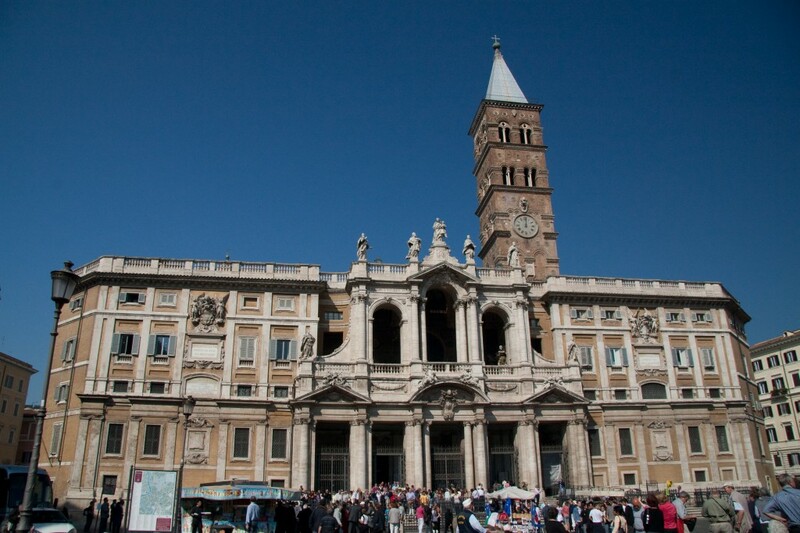 Santa Maria Maggiore was one of the first churches built and dedicated to the Virgin Mary. It was constructed to commemorate the Council of Ephesus of 431, which proclaimed Mary as the Mother of God. After the period of the Avignon papacy, when the popes returned to Rome, the basilica was also used as a temporary Papal Palace before the Palace was moved to the Vatican. All of its sculptures and paintings within the areas of worship remain currently intact, remaining as majestic as ever. 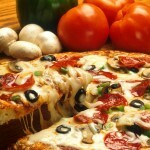 It also houses a priceless art collection in its museum. At the same time, the main area of the Basilica remains an active venue for worship. The church’s magnificent east-facing façade was designed in 1740, by the famous Italian baroque architect Ferdinand Fuga for Pope Benedict XIV. It opens into a portico of five arcades on the lower story and three arches in the upper loggia, covering the thirteenth-century mosaics of the previous façade. 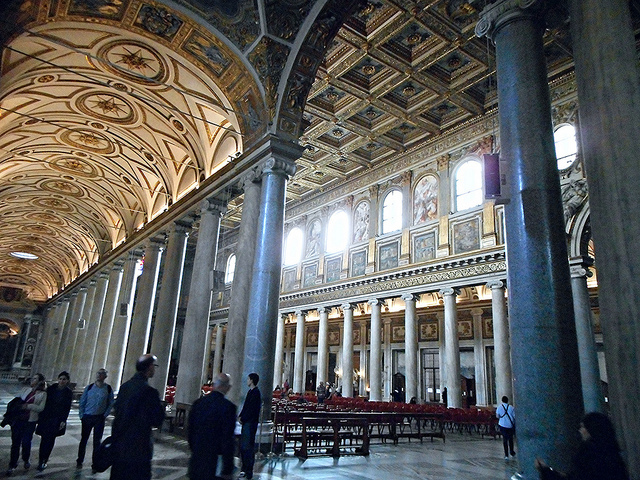 (These covered-up Basilica di Santa Maria Maggiore mosaics can still be viewed through special tours.) The rest of the façade further shows Fuga’s tastes and preferences, as it is decked in decorative capitals, entablatures, cornices, garlands, and cherubs. It will probably be very difficult to list down every single thing that you need to see inside the Basilica, because of its numerous designs and details. Almost every wall, ceiling, corner, column, wall sconce, and tile is a work of art in itself. It can be very easy to spend an entire day just slowly going over and appreciating each piece. Statue of Pius IX in prayer by Ignazio Jacometti (c. 1880). The chapel’s main attraction is its shrine which houses a famous thousand-year-old icon of the Virgin Mary. According to legend, the icon was painted by St. Luke the Evangelist, using the table of the Holy Family of Nazareth as his canvas. The icon is revered because of a miracle which was said to have prevented the city from being devastated by the black plague. Meanwhile, the interior of the chapel is lavishly decorated with gilded cornices, bronze statues, a majestic altar, and a plethora of statues, sculptures and paintings. Not to be confused with the Sistine Chapel in Vatican City, the Sistine Chapel in Santa Maria Maggiore contains the tomb of Pope Sixtus V—hence, the chapel’s name. The chapel also houses the tomb of his early patron, Pope Pius V. Saint Jerome, the 4th-century Doctor of the Church who translated the Bible into the Latin language, was also laid to rest here. The main altar in the chapel also features four gilded bronze angels holding up the ciborium, or canopy, creating a separate mini-chapel in itself. The chapel also contains the Crypt of the Nativity or the Bethlehem Crypt, which contains a crystal reliquary that’s said to contain fragments of wood taken from the Nativity crib. 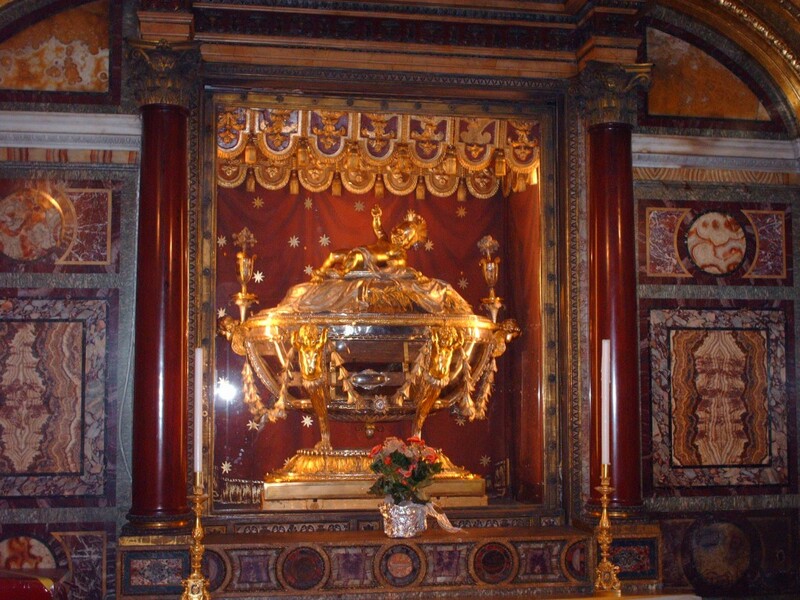 Putting it simply, the sheer number of important relics and works in the Basilica di Santa Maria Maggiore can get intimidating. Despite this, it won’t be difficult to appreciate and enjoy everything that it has. The best starting point is the museum. Here, you can view everything in an organized manner, with all the important artifacts helpfully labeled. You can also tour the exterior and interior of the church with a group or a private guide. 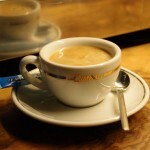 But if you prefer to go at your own pace, you can simply drop by after hearing mass and take a quiet look around. Just remember that the Basilica remains an active place of worship. This means that flash photography and loud voices are highly discouraged. Refrain from disturbing those who may be in prayer, especially during one of its regular services. And because it is a church, remember to dress appropriately to avoid getting refused entry by one of the local security guards. As a simple guide, short shorts, flip flops, or tank tops are not allowed. Summer dresses are allowed, but to be safe, bring a shawl or a button-up shirt to cover your shoulders while inside the premises. Take note, too, that the building is patrolled by Vatican City’s own Gendarmerie or police force, not by Italian police. When visiting in the summer, make sure to watch out for the fifth of every August. On this occasion, a solemn celebration recalls the Miracle of the Snows. Meanwhile, on the fifteenth of August, the Pope will be presiding over the annual Feast of the Assumption of Mary. During these occasions, check the local schedules ahead of time, and be ready for crowds and/or traffic.